This is probably one of the most secret places in Europe. Yet Slovenia is such a beautiful country, definitely one of my favourites and well worth a visit ! What I liked the most about Slovenia is that it is a great combination between different landscapes : Austrian-like mountains and lakes in the North and Venetian cities under the sun in the South. 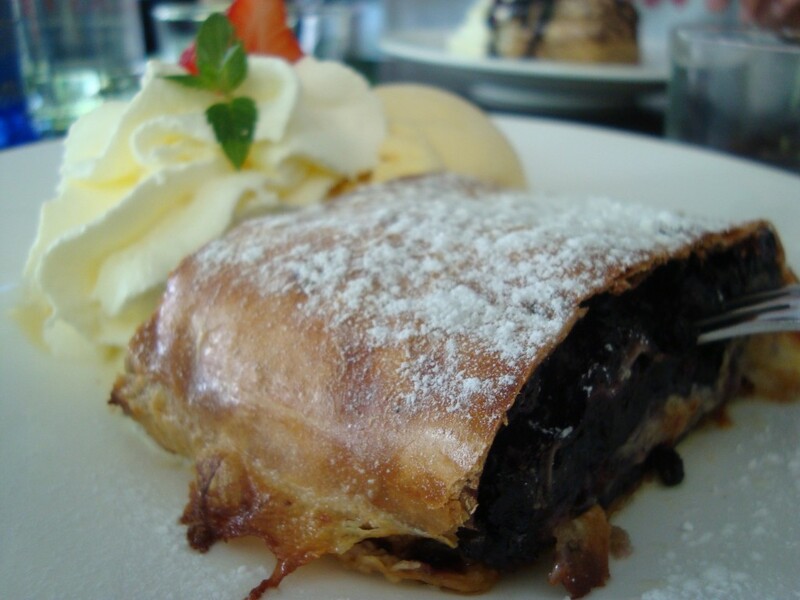 The same combination is reflected in the food you can eat there : bureks similar to the ones you can find in Eastern europe, lots of delicious creamy pastries but also pasta and pizza-based dishes. 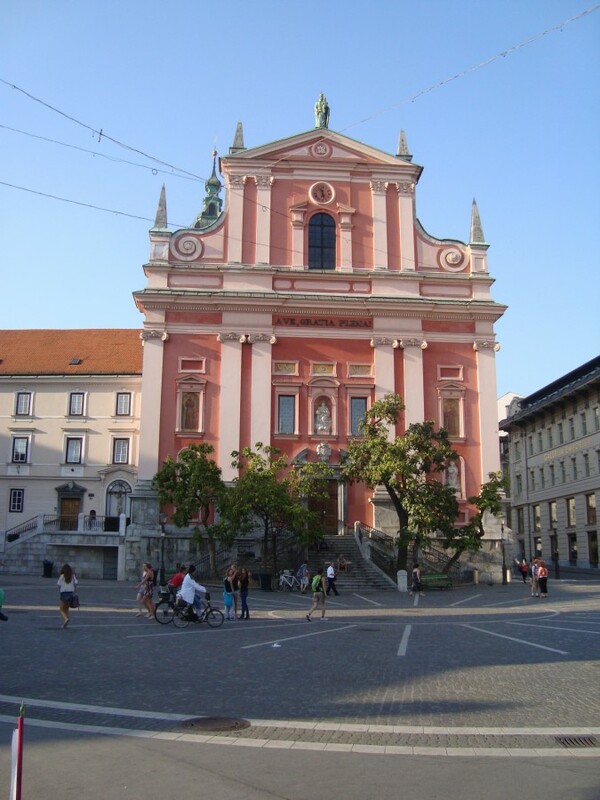 The capital, Ljubljana, is a small but beautiful city. You can easily wander around it by foot, walk up to the castle to enjoy the view or stroll along the river. At night, the city centre is very lively with plenty of outdoor bars and cafés, cocktails and live music to entertain the inhabitants. 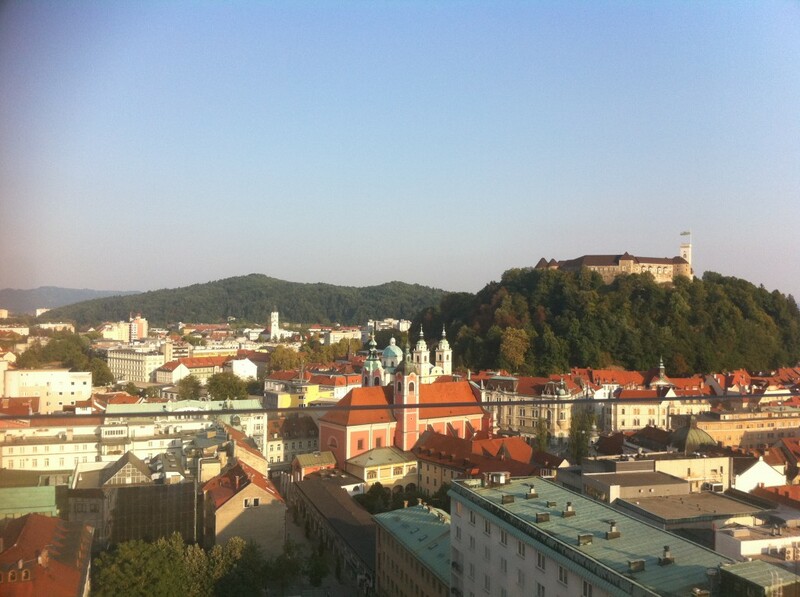 For the best views over Ljubljana, head to the rooftop terrace of Neboticnik, on Stefanova Ulica. Most sights are within one hour by car from the capital, which is very handy. If you drive up north, you can enjoy the picturesque views of Bled. Don’t forget to sit on one of their traditional boats which will take you to that small island. The gorgeous turquoise waters are ideal for a swim during the hot summer months. 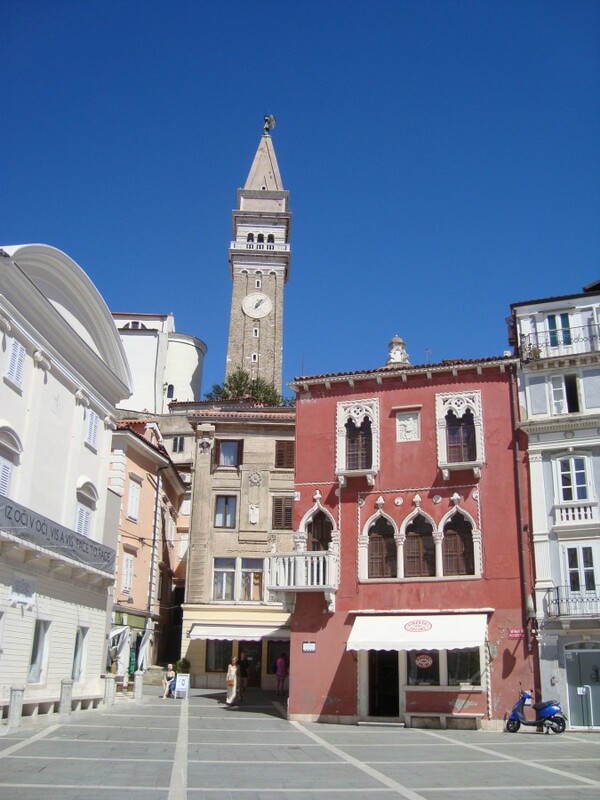 If you decide to explore the country on the southern side, Piran is a must see. It is pretty much a smaller version of the famous Venice with much fewer tourists. The only downside in Slovenia is that they don’t really have natural beaches. 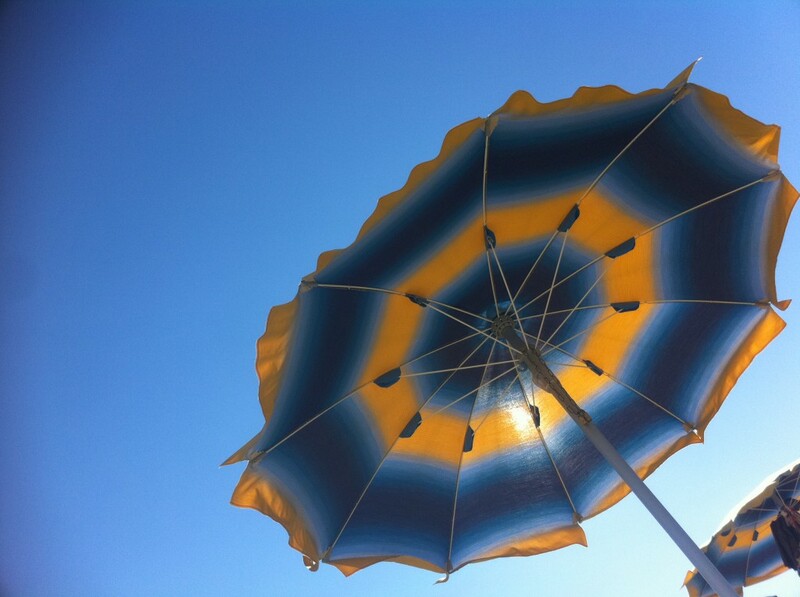 However, they have adjusted to it easily and you will find plenty of spots and sun loungers to relax by the sea. The coast might remind you a little bit of Croatia, although it was much nicer with fewer tourists and friendlier hosts. If, for some reason, you end up getting stuck in a rainy Ljubljana, you will find plenty of bars and restaurants to enjoy your stay, as well as a very informative and interactive history museum, which explains in detail the history of Slovenia and its links with ex-Yugoslavia. 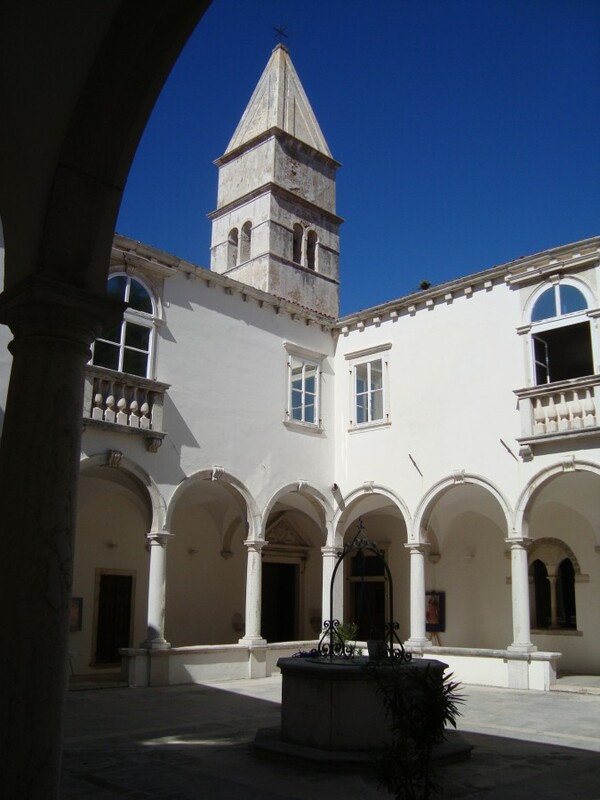 As for the weather, being stuck between Italy and Croatia, the summer months can be pretty hot. The roads are in a good state, which makes it easier to travel around from the North down to the South. This is definitely a beautiful destination I highly recommend !